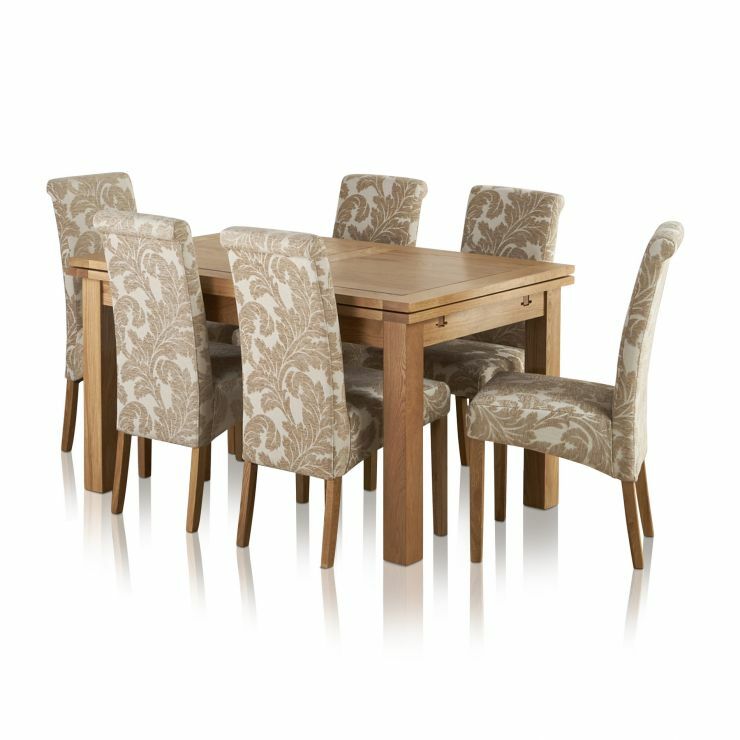 The modern Dorset oak 4ft 7" x 3ft Extending Dining Table with Six Champagne Fabric Dining Chairs will add a sense of elegance to any dining room. 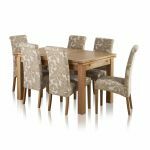 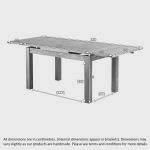 To meet our exacting standards of quality, the extending dining table has been hand crafted from A-grade oak throughout. 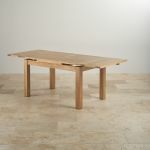 To extend the table, two leaves pull out from either end of the table and slot into place. 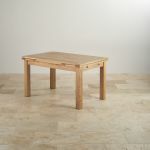 When no longer required, they simply retract and store neatly within the frame of the table. 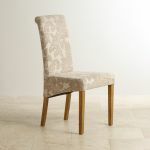 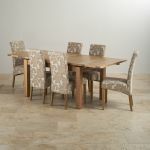 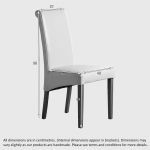 Included in this dining set are six fabric dining chairs with a classic high back design and an elegant, bold leaf print. 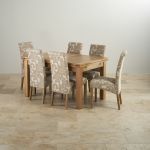 The legs are crafted from 100% oak and are designed to perfectly complement the natural lustre of the dining table.